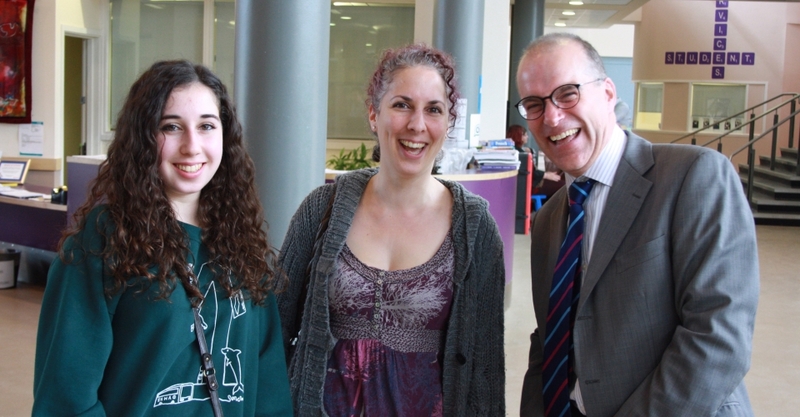 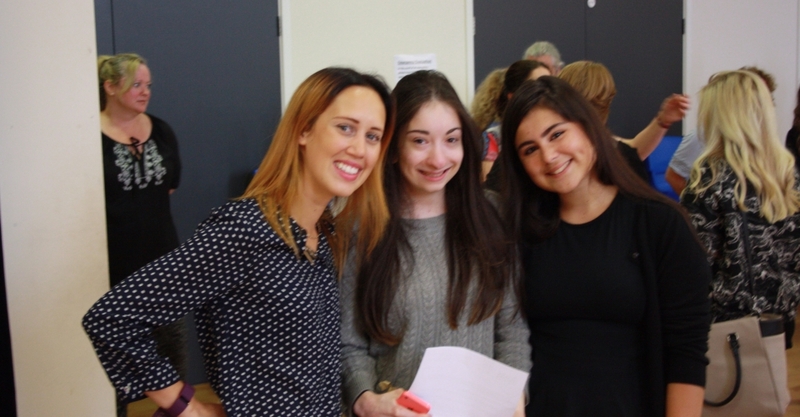 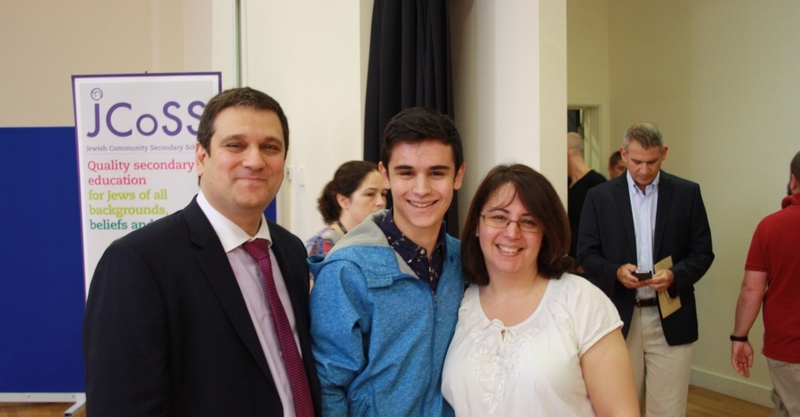 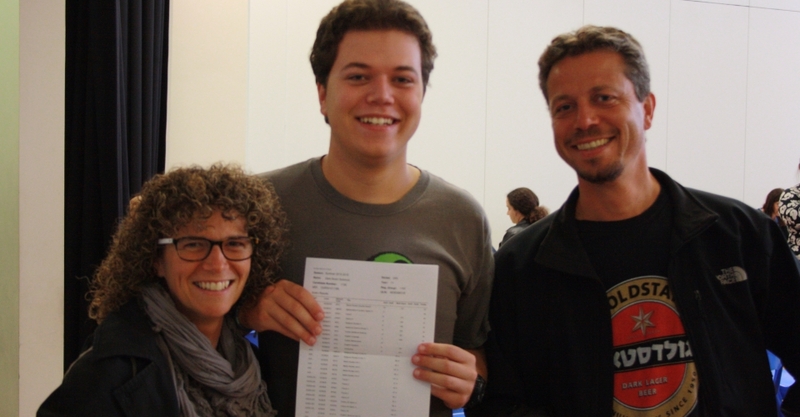 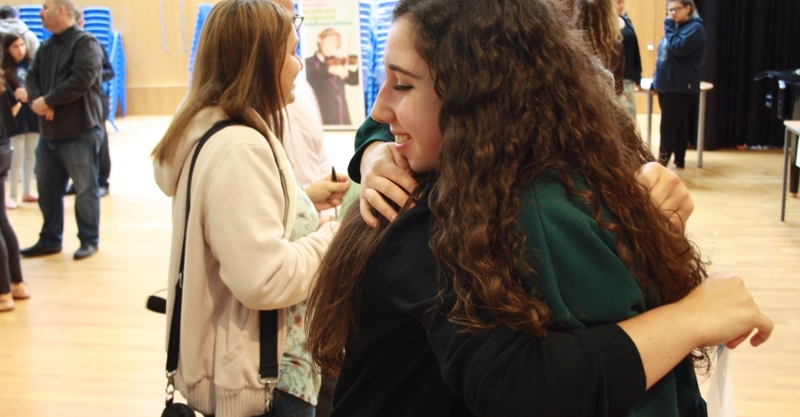 GCSE results – history is made! 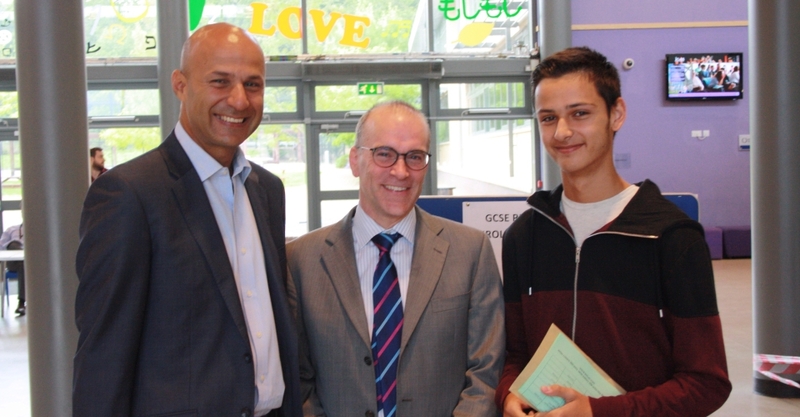 We are thrilled to announce outstanding GCSE results from our pioneering cohort of students who joined the school in 2010 when our doors first opened. 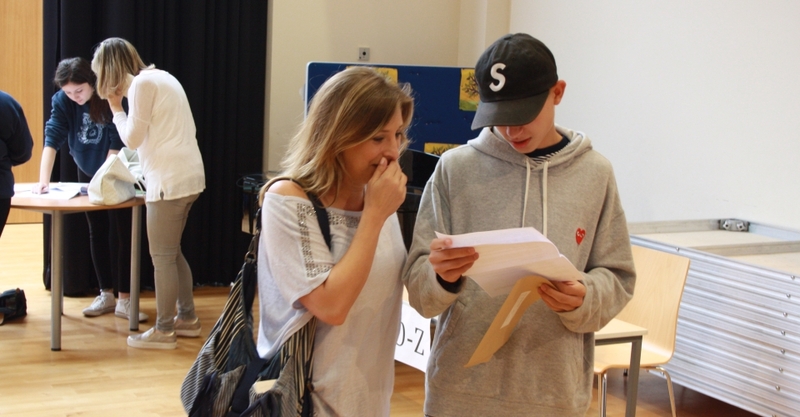 Overall, 41% of grades achieved were either A or A*, and 86% were at grades A*-C. Including GCSE exams taken early last year, 45% of students scored at least 5 A* or A grades across their subjects and nearly a quarter have achieved A* or A grades in 9 or more GCSE exams. 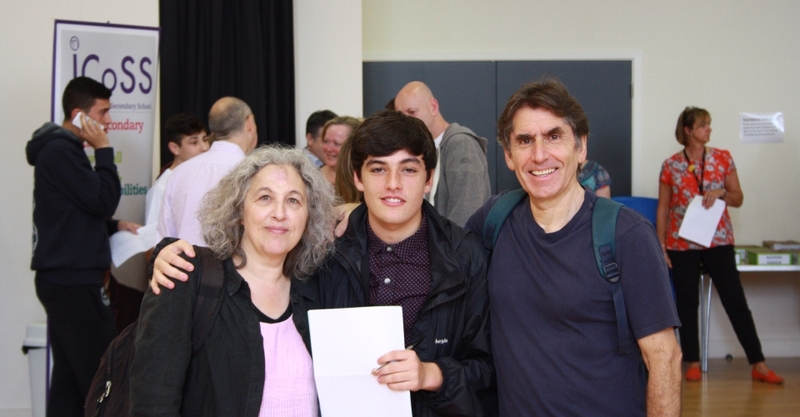 Among many outstanding individual performances are those of Joel Avigdor (12A*), Nikita Ostrovsky (11A*), Harley Benson, Breta Sulejmani and Rebecca Middleburgh (10A*), Josh Lazarus, Kezia Lobatto and Molly Schiller (9A*) – many of these students also gained further A grades on top of these A*s.
As well as excellent raw grades, the school’s “value added” score is very high also. 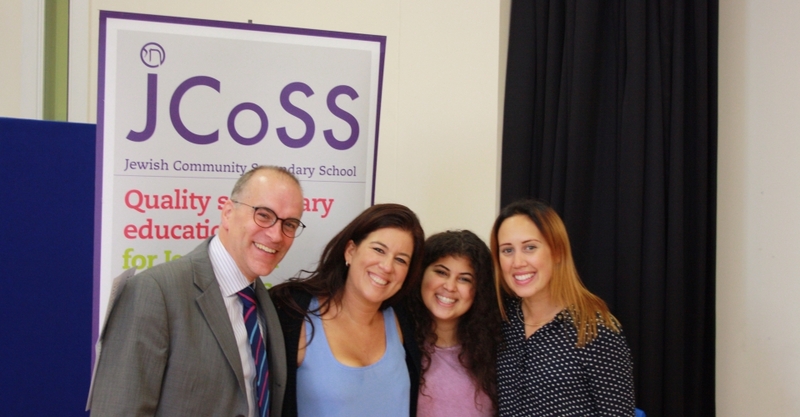 The new ‘Progress 8’ measure, which becomes statutory next year, shows that teaching at JCoSS added an average of 4 grades to every student, compared to national expectations.